Please accept my personal invitation to join Steve Forbes and me for an unbeatable combination of beauty and profit on the 32nd Forbes Cruise for Investors, sailing 12 magical days from Stockholm to Amsterdam. We’ll discover lands rich in history and culture, including three days in St. Petersburg to explore its palaces and treasures on a grand scale. 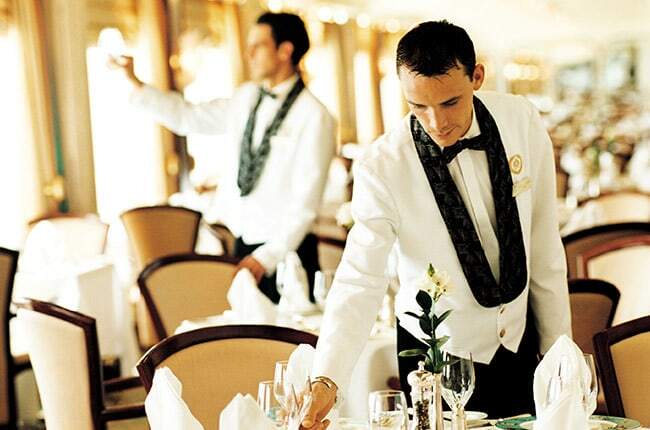 In addition to cruising the Baltic in luxury, aboard the top-rated cruise ship in the world, the Crystal Serenity, you will receive specific recommendations for profitable investing strategies, get answers to your most pressing questions, and get to know our handpicked investment experts on a first-name basis. 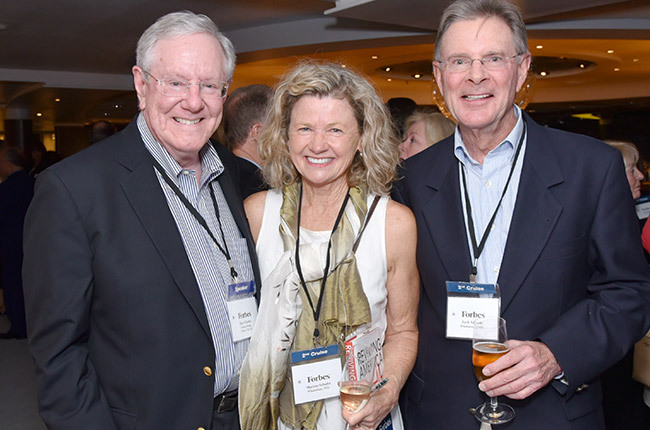 When people ask, “What makes a Forbes cruise such an enriching experience?” it’s our stellar faculty that makes all the difference. As recognized experts with proven track records, they effectively present the theories behind their strategies in a compelling way, and translate their keen insights into actionable stock recommendations for any market environment. They love to interact with our investors at every opportunity, from hosted dinners and receptions, to one-on-one chats with each cruiser throughout the sailing. And they share their market wisdom and what they have to offer with candor and honesty, so you can make the best decisions for your own portfolio with absolute confidence. Our repeat cruisers will tell you there is no better way to combine pleasure and profit that a Forbes Cruise for Investors. We’ve reserved prime cabins, the best possible pricing, and have arranged an extraordinary program for you, so please join us for this truly memorable adventure! 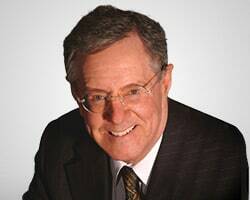 Steve Forbes is chairman and editor-in-chief of Forbes Media. The company's flagship publication, Forbes, is the nation's leading business magazine, with a circulation of more than 900,000. Forbes combined with Forbes Asia, Forbes Europe, and the company's licensee editions together reach a worldwide audience of more than five million readers. Forbes.com has become one of the world's most influential Web sites, with more than 60 million unique visitors a month. Mr. Forbes writes editorials for Forbes under the heading of "Fact and Comment." A widely respected economic prognosticator, he is the only writer to have won the highly prestigious Crystal Owl Award four times. The prize was formerly given by U.S. Steel Corporation to the financial journalist whose economic forecasts for the coming year proved most accurate. He is the author of Reviving America: How Repealing Obamacare, Replacing the Tax Code, and Reforming The Fed will Restore Hope and Prosperity, Money: How the Destruction of the Dollar Threatens the Global Economy--and What We Can Do About It, How Capitalism Will Save Us: Why Free People and Free Markets Are the Best Answer in Today's Economy, co-authored by Elizabeth Ames; and Power Ambition Glory: The Stunning Parallels Between Great Leaders of the Ancient World and Today...and the Lessons You Can Learn, co-authored by John Prevas. He also wrote: Flat Tax Revolution: Using a Postcard to Abolish the IRS; and A New Birth of Freedom, a book of bold ideas for the new millennium. 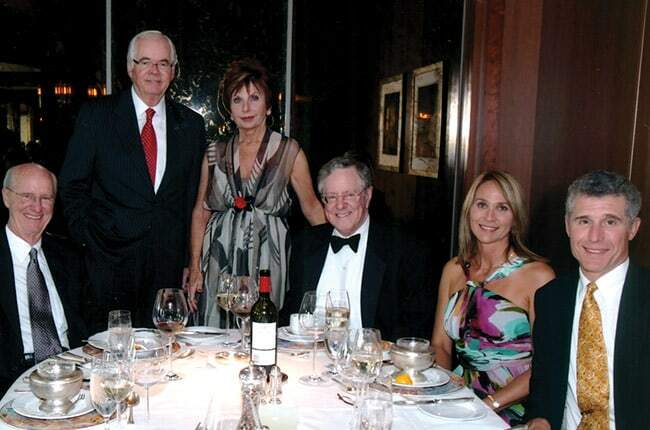 Mr. Forbes serves on the boards of The Ronald Reagan Presidential Foundation, the Heritage Foundation, and The Foundation for the Defense of Democracies. 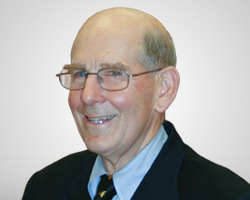 A. Gary Shilling, PhD, is an economic consultant and investment adviser, as well as a long-time columnist for Forbes magazine. 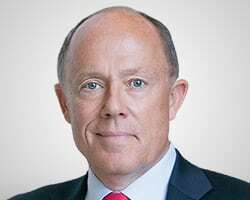 He is president of A. Gary Shilling & Co., Inc., an investment adviser, and publishes A. Gary Shilling's INSIGHT, a monthly report of economic forecasts and investment strategy. Dr. Shilling is on Investment Advisor magazine's panel of investment strategists and is a columnist for Bloomberg View online. He has authored eight books, his newest and best-selling is The Age of Deleveraging: Investment Strategies for a Decade of Slow Growth and Deflation. Mark Mills, co-founding partner in Cottonwood Venture Partners, an energy-tech venture fund, is also a senior fellow at the Manhattan Institute and a faculty fellow at Northwestern University's engineering school. He writes a column for Forbes.com on the intersections of technologies and is published widely, including frequently in The Wall Street Journal. He earlier served as chairman and CTO of ICx Technologies, helping take it public in a 2007 IPO. He is author of Work In The Age Of Robots (Encounter Books, 2018), and earlier co-authored the book, The Bottomless Well, which rose to #1 in Amazon science. He served in the White House Science Office under President Reagan, and previously was an experimental physicist and engineer in semiconductors and fiber optics, working at Canada's Bell Labs and RCA's Sarnoff Research Center. 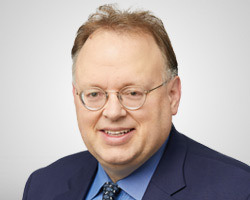 John Buckingham, CIO of the AFAM Division of Kovitz Investment Group, joined AFAM Capital in 1987 and Kovitz Investment Group in 2018, as part of the Kovitz acquisition of AFAM. He has more than 30 years of investment management experience and serves as editor of The Prudent Speculator, which has been a trusted newsletter for over 40 years. Mr. Buckingham chairs the AFAM Investment Committee, leading a team that performs comprehensive investment research and financial market analysis. He has been featured in Barron's, The Wall Street Journal, and Forbes, and frequently contributes to CNBC, Bloomberg, and Fox Business News. 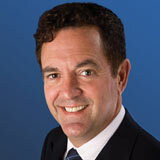 Mr. Buckingham is a recognized industry contributor who regularly speaks at prominent industry seminars and events. 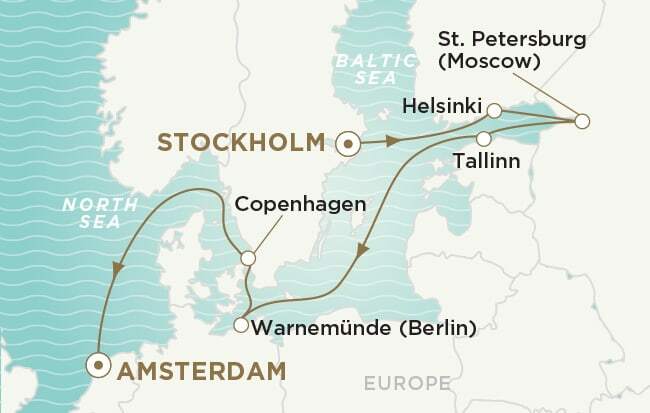 Set sail for a Baltic adventure from Stockholm to Amsterdam on The 32nd Forbes Cruise for Investors and enjoy 12 beautiful days discovering lands rich in history and culture, including three days in St. Petersburg to explore its palaces and treasures on a grand scale. Your journey is a unique blend of educational experiences, enrichment, and countless shipboard activities. You’ll participate in enlightening and insightful seminars and roundtables with your distinguished faculty where you’ll learn about effective strategies for investing in the current market environment and receive actionable insights to grow and protect your portfolio. 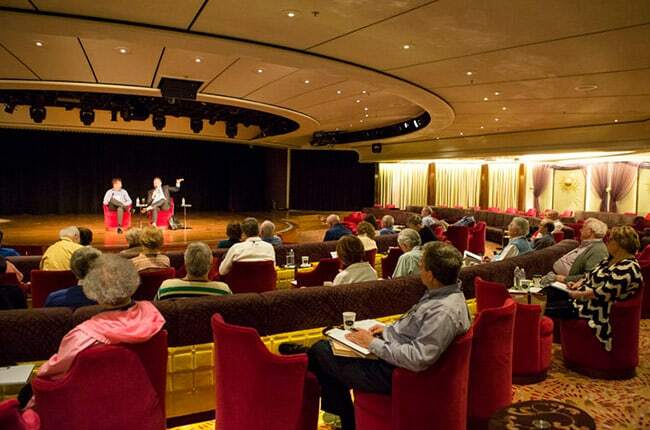 Join your distinguished roster of speakers and other like-minded Forbes cruisers for cocktails, hors d’oeuvres, and stimulating conversations. Explore the important geopolitical and economic issues of the day, and meet and mingle with top-notch Forbes columnists and other financial experts. Spend your evenings with fine wines, exquisite dinners at specialty restaurants Prego and celebrity chef Nobu Matsuhisa’s Japanese and Peruvian fusion inspired Umi Uma, and engage in delightful conversation with your conference faculty. Speakers will be hosting dinners to provide yet another opportunity to get to know you better and exchange ideas. The six-star Crystal Serenity is equipped with ultra-luxurious amenities, countless onboard activities such as the casino and spa, world-class culinary experiences, unlimited Wi-Fi, all-inclusive fine wines and spirits, pre-paid gratuities, and the legendary service that makes Crystal the world's most awarded luxury cruise line.